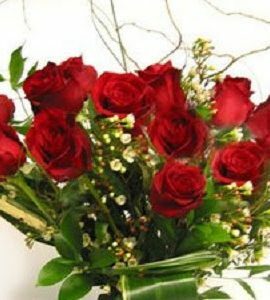 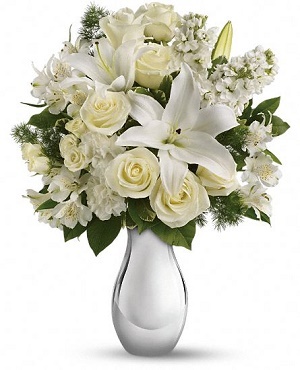 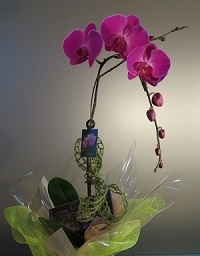 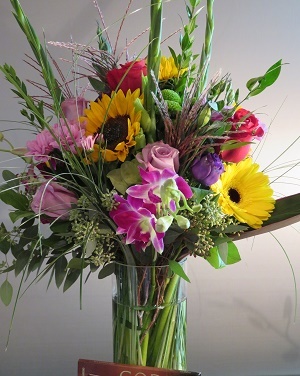 Wish someone a Happy Anniversary, Birthday or other celebration with this elegant vase arrangement by Flowers on 1st. 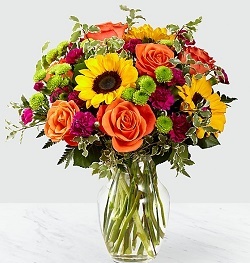 Categories: All Occasions, Featured Items. 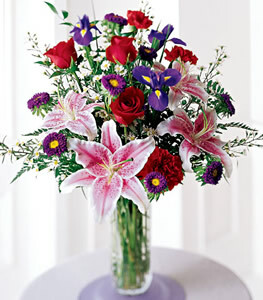 Tags: anniversary, Birthday, blue irises, bouquet, red roses, Stargazer lilies, Stunning Beauty Bouquet. 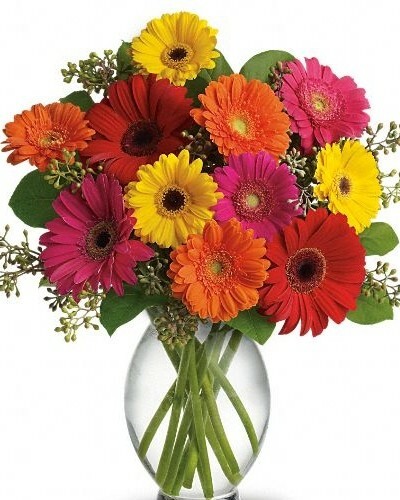 Stunning Beauty Bouquet. 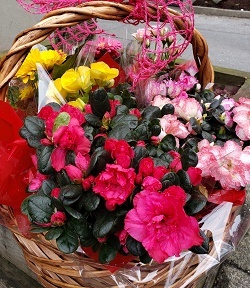 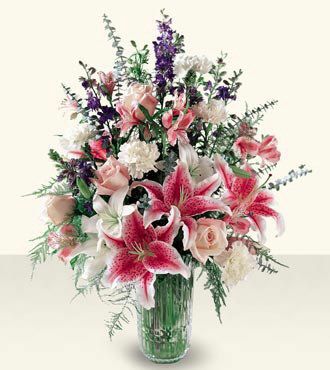 A combination of fragrant Stargazer lilies, red roses, blue irises and more.